A very special Vintage & Rare collection of old, but stunning amplifiers. 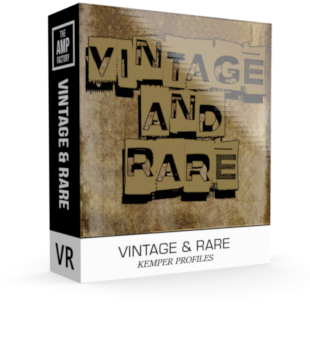 – This pack is sponserd by Vintage & rare guitars, London. Pleased to release the latest in 9 yesteryear amps. – its a one in a lifetime experience to play these rare amps that you wont find anywhere else. – and they are simply breathtaking… for a real true to life experience one cannot miss!